Met in various views, absorb evolving picture. I started working as a live painter from 2005. 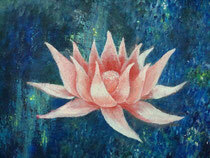 In addition, ongoing activities on the fly as a painter, such as exhibitions and order. naturalsmile, Yokohama Haranbe, ELEKTROch7, overtone elephant, Tenrin-sai, Light festival, VITAMINS PARK, samurai tribe, CAMPS,DANCE OF SHIVA, appeared in a number of party. •The prize in action art exhibition at the National Art Center in 2007. •First Solo Exhibition "Flower and Butterfly" in2009. •Interview published in Kochishinbun in 2010. •Exhibited at Art Chiyoda 3331 Gallery Arts Festival "Independent Exhibition" in 2010. •First art book "Colorful is power !!!" the published and sale! in 2011. •Solo Exhibition "vespertine" in 2014. 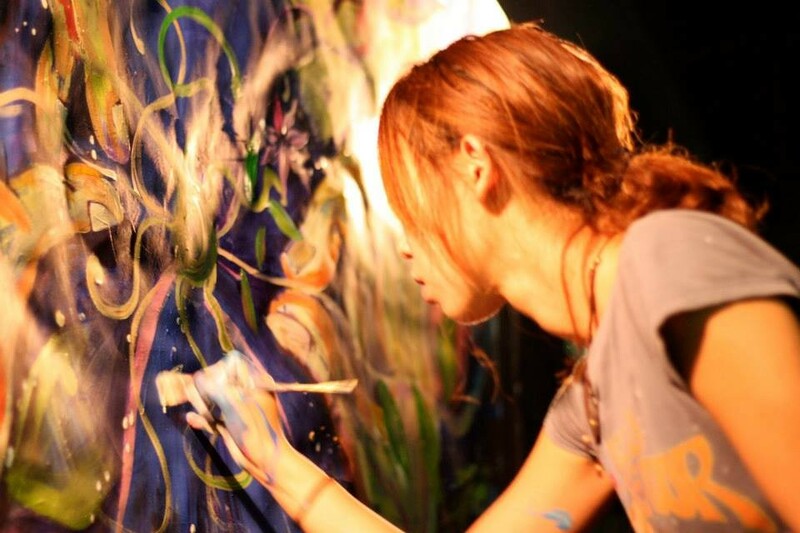 •At Yokohama Marine Tower, Live Paint appearances in 2014. •3 months solo exhibition at overseas Macau in 2014. •The instructor only day with Tokyo YMCA Senior High School in 2014.